This One May Not Be Around Long! 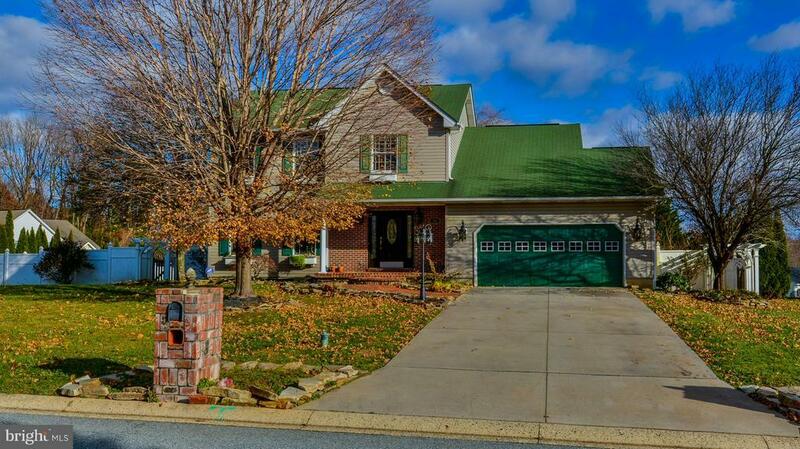 Beautiful Maxa Woods Colonial on Large Corner Lot with Vinyl Fenced Backyard and a 2 Car Garage. The Interior Has Been Beautifully Updated with Shiny Hardwood Flooring, Exposed Brick Walls, Updated Kitchen with Granite Counter, Copper Farm Sink, Stainless Steel Appliances, Plantation Shutter Doors, Large Pantry and Breakfast Nook. Fam. Room Features Faux Fireplace with Mantel. Master Bedroom Has A Walk-in Closet and Updated Luxury Bath . Theres So Much More, Youll Just Have to See It!